With the deep blue of the Pacific on one side and dramatic peaks on the other, discover your island paradise with Pacifica Hotels. Multiple national parks grace the Big Island & Kauai - destinations filled with diverse dining, local shopping, turquoise blue oceans, and pristine beaches. Historic sites sit just minutes from upscale resort areas and award-winning golf courses. 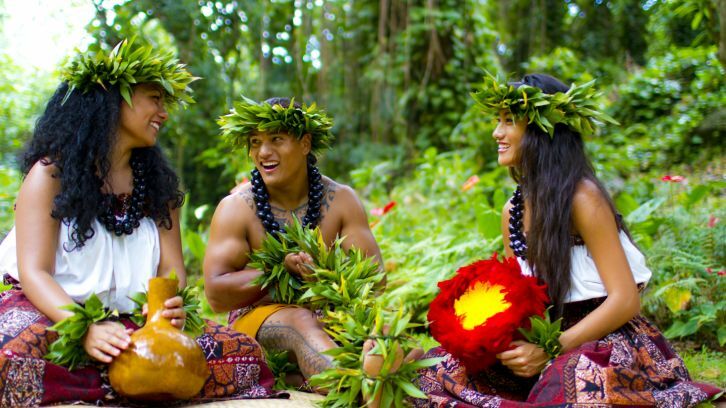 Wrap yourself in breathtaking beauty, island mystery, and alluring culture – discover Hawaii. This Kona Beach hotel by Marriott offers 452 guest rooms in 7 different styles, where you'll enjoy resort amenities without the resort fees. Onsite features include The Spa, 2 restaurants, a yoga studio, an infinity pool, and one of the Big Island's only white sand beaches!